According to a study by AARP Inc. 80% of those over age 45 want to remain within their own homes even when they need assistance. 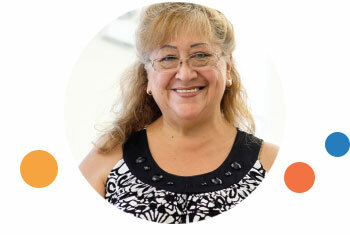 Our programs help older adults live an independent life. 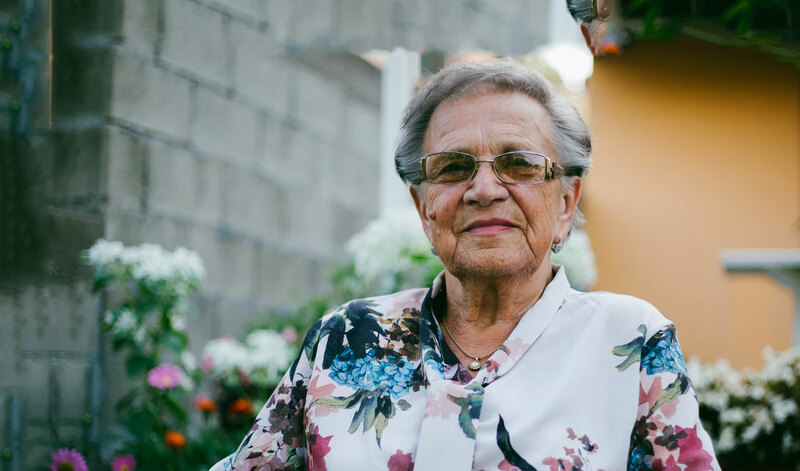 At Concordia Place we believe in loving our neighbors like family, so we have developed programs for every age to serve the most pressing needs of our communities. 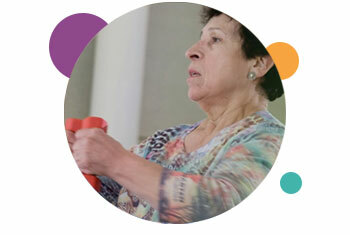 Are you interested in making a difference in the lives of older adults who need just a little support to remain independent? Concordia Place has given me so much. It brought my life back.